Typically, Thanksgiving Day is all about the turkey. But how about this year, you go see some elephants first? And some hippos, meerkats, and flamingos of course. The Columbia Bank / ORRC Turkey Trot gives you that chance by taking you on a 4-mile adventure that ends at the Elephant Plaza in the Oregon Zoo. 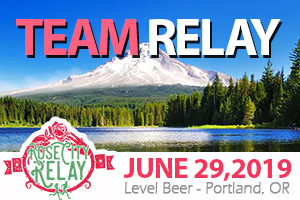 The course begins at the World Forestry Center, then goes out through Washington Park to the Portland Japanese Garden and International Rose Garden, and back again to end in the zoo. 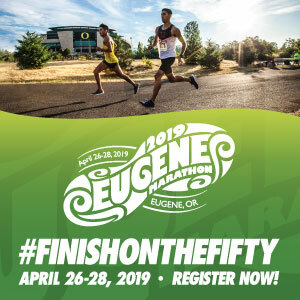 You will be able to tell your family members that you ran past some of the must-see locations in Portland. Or even better, bring them along. There is a family rate available (2 adults, 3 children) that can get your immediate family a discount by going on this trip together. All finishers receive a Turkey Medal, a hand-made turkey-shaped chocolate, and entry to a raffle for one of 150 pumpkin pies. Participants have the opportunity purchase a long-sleeve t-shirt during registration. Paid registrants get free entry to the zoo. Spectators can enter after 8am at a discounted rate. And for kids not up to a 4-mile race can take part in the Tot Trot on zoo grounds. Check out the video below to see if you can spot any lions, tigers, bears, or turkeys. Register: Online, at check-in event (at World Forestry Center; Wednesday November 21, 1-5:45pm), or Race Morning. Packet Pick-Up: Sunday, November 18 12-4:30 (location TBA); Wednesday November 21, 1-5:45pm (World Forestry Center) or Race Day. 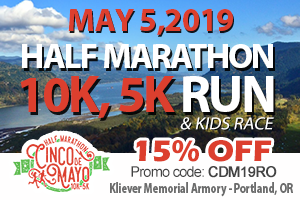 4-mile Run: $35 (ORRC Members get a discount if register in advance). 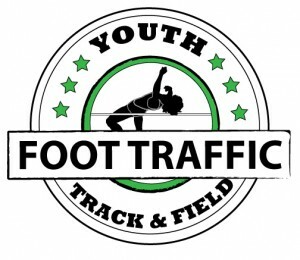 Youth and Tot Trot events: $20.